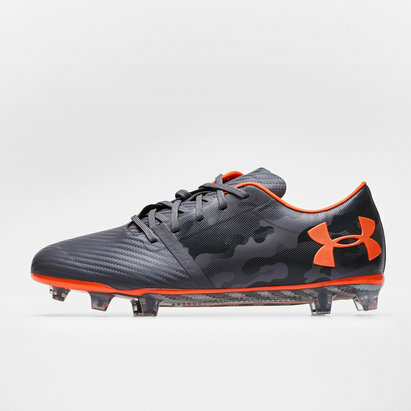 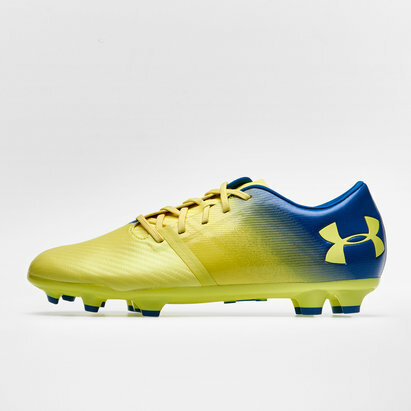 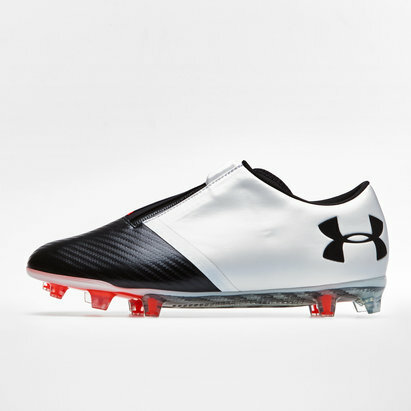 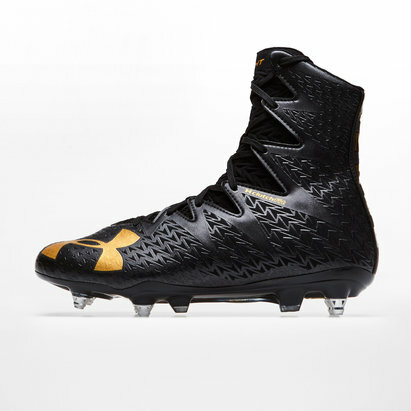 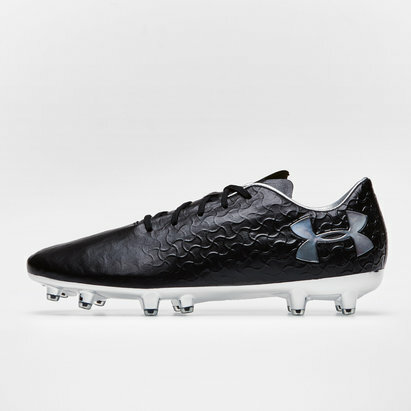 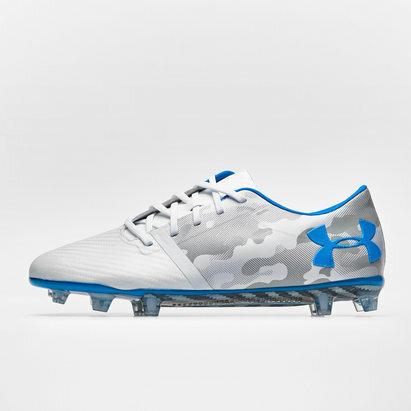 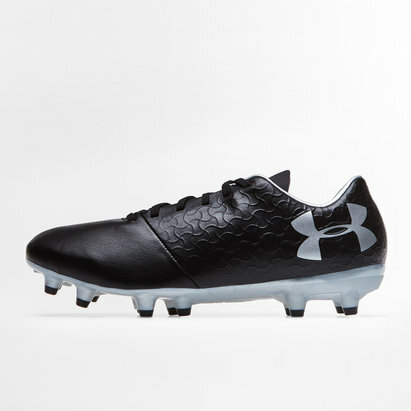 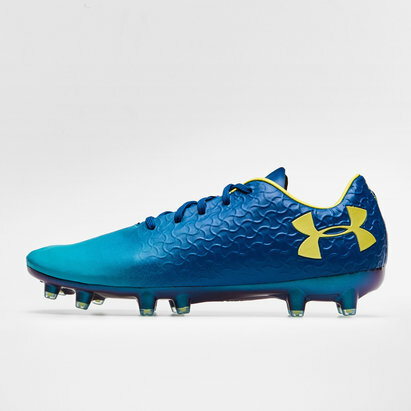 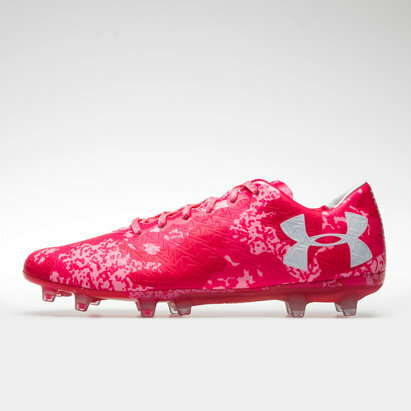 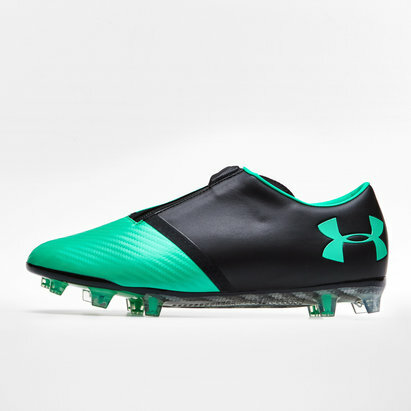 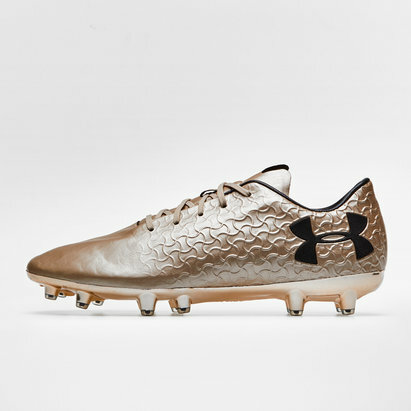 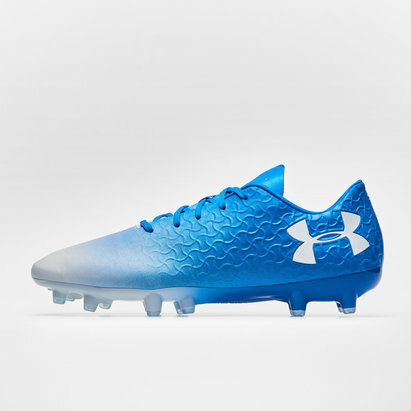 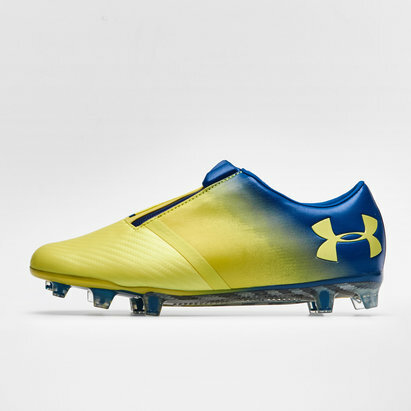 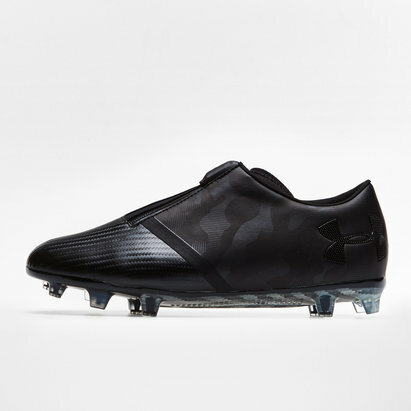 Specialists in advanced footwear, Under Armour rugby boots offer enhanced performance through cutting-edge design. 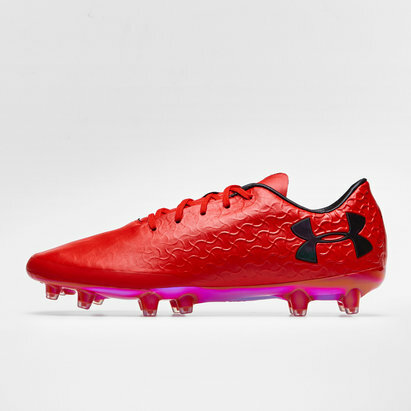 That's why Lovell Rugby is proud to stock rugby boots from Under Armour including the ClutchFit rugby boot range. 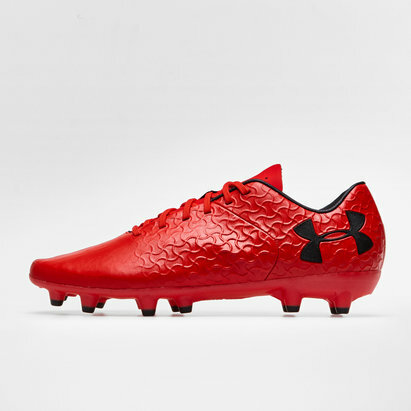 Combining innovation, quality and a lightweight fit, Under Armour rugby boots could be just what you need to transform your game for the better.